Our print and digital solutions puts your marketing message in front of the largest local audience of Decatur consumers. Located in North Alabama, about 20 minutes southwest of Huntsville, Decatur has a wide range of businesses and industries providing a strong economic base. Decatur’s home county of Morgan is expected to show significant growth over the next 10 years as the U.S. Department of Defense’s BRAC (Base Realignment and Closures) boosts the area’s population1. Decatur is located within driving distance of other key metropolitan areas – about 1 hour from Birmingham, 1.5 hours from Nashville and 3.5 hours from Atlanta. Decatur’s accessibility via Interstate, rail and private plane have made Decatur a prime location for business. The city’s Pryor Field is Alabama’s busiest general aviation airport.  Alabama Media Group offers custom advertising solutions to reach this key business-focused market, which is already using AL.com. In addition to the power of AL.com, Alabama Media Group’s portfolio can reach Decatur/Morgan consumers via various channels of the digital landscape. Find out more about Decatur audience solutions and advertising opportunities.